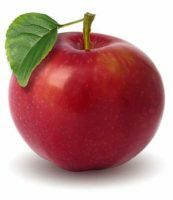 Teach Tutors provides information and resources to educators working with peer tutors, cross-age tutors and classroom instructional aides/paraprofessionals. Gain strategies for training peer tutors and classroom instructional aides, discover best practices for creating and implementing a peer tutoring or cross-age tutoring program, and learn about the documented benefits of peer and cross-age tutoring programs to students, teachers, schools and academic institutions. Providing quality training and instruction to individuals serving as tutors and classroom aides is one of the most important elements in creating an effective and highly successful program according to research. 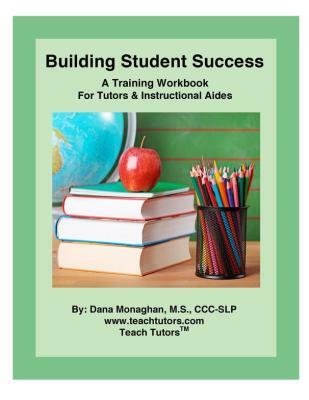 Teach Tutors provides a practical and easy-to-use, research-based peer tutoring and classroom aide training curriculum that will prepare your tutors and classroom aides for success working with students! Activities and study questions at the end of each unit promote critical thinking, depth of knowledge, and problem solving skills. Learn about the essential topics that should be covered in peer tutoring and classroom aide training. Obtain peer tutoring strategies and tips for creating successful peer tutoring, cross-age tutoring and classroom aide programs. The workbook is available as a digital PDF document allowing you to print and distribute copies to the tutors and aides at your school. Skip the shipping wait. The PDF is ready to go!